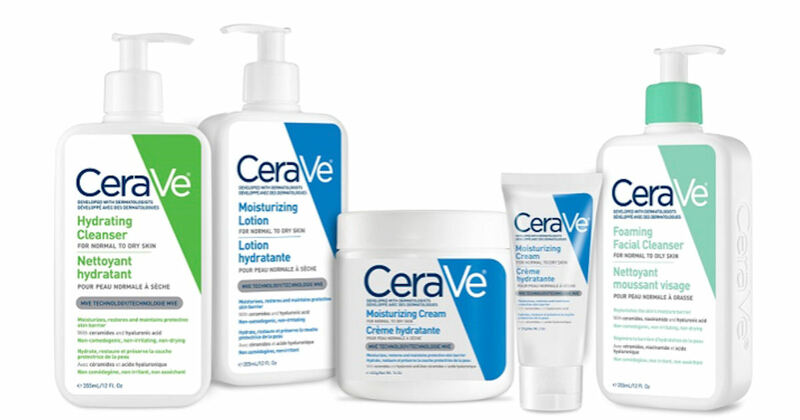 Score free samples of CeraVe Skincare! Register or login to the Sampler app to be matched with free samples from CeraVe! A mobile phone is required to confirm your sign up. *Not all accounts will qualify for free samples (your profile is matched with samples).